Multiple rock bands have gone missing over the past few months. Each of their last performances has been the Relapse Theatre. This theatre is by no means ordinary. 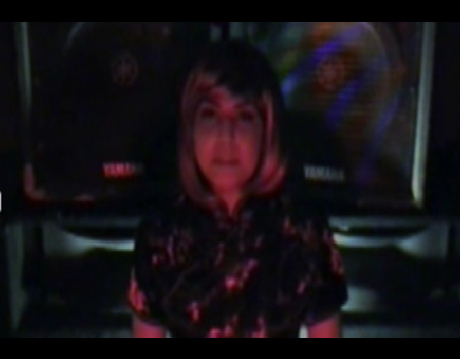 Suspicious people and strange happenings appear common place in and around the theatre. The Special Control Attack Team led by Agent Simms will be observing the theatre as a new band "Blaming Tim" goes to play the Relapse Theatre. • Purchase the game HERE. • Blaming Tim is an awesome indie band from Atlanta. The game comes with a free Blaming Tim audio CD. 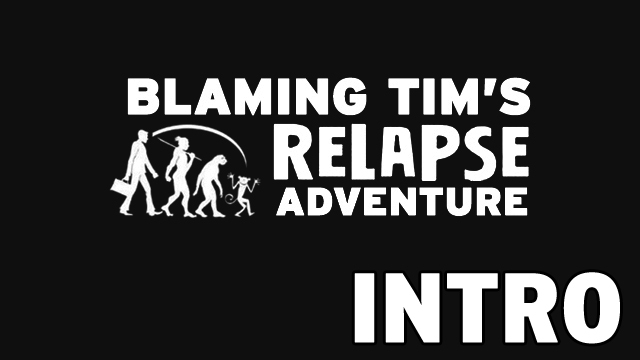 • From the website: "Blaming Tim's Relapse Adventure is a Full Motion Video Game done in the style of Night Trap. 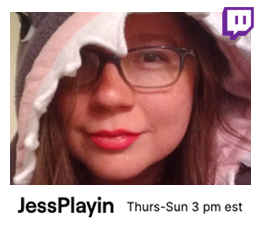 The player assumes the role of 'Control', the ever watchful remote guard that uses the Relapse Theatre's security system against them to protect the band." 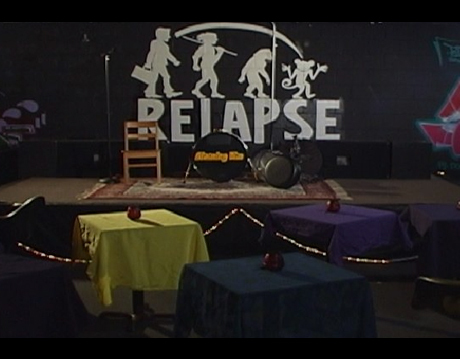 • The game was shot on location at the Relapse Comedy Theatre in Atlanta, GA.
A tribute to Night Trap. Well done.